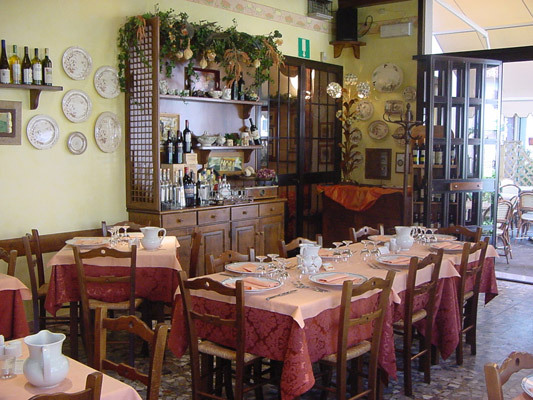 It was in the year 1929 when Aladino Marchigiani da Massalombarda (RA) inherited two villas in Pracchia, on the Appenine Tosco-Emiliano, from an aunt of the "Melini" branch and decided to create a Hotel Restaurant. Since then our business activity has seen five generations, Aladino, Adriano, Francesca, Lorenza and now little Niccolo and Carolina. 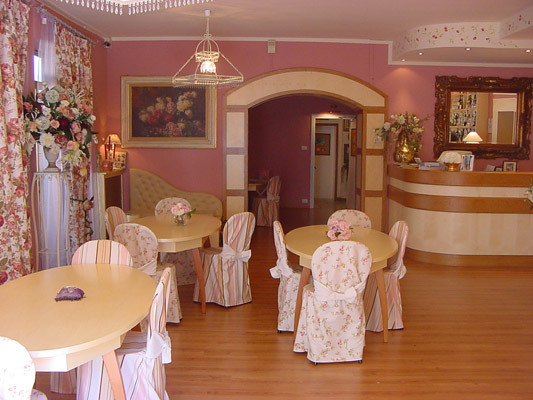 Many people have passed through the "Melini" hotel, known as the Pearl of the Pistoiese Mountains. 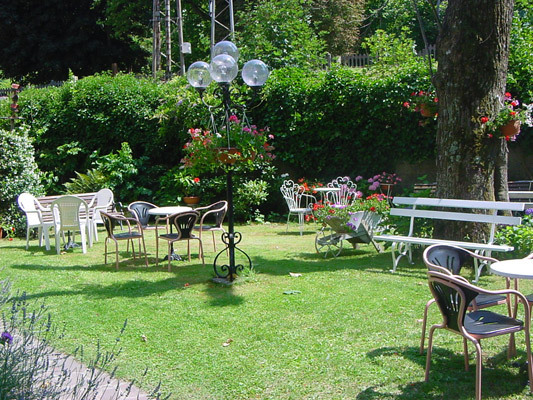 Even before the second world war whole families arrived by train with all their luggage to spend holidays here between early June until September.Nowadays types of holidays have changed and we were prepared and have catered for this development. We have had many famous people amongst our clients, the most noted being the "maestro" Toscanini accompanied by his personal chauffeur. In more recent times the unforgetable writer Tiziano Terzani, who used to drop by to say hello, also the writer and musician Francesco Guccini. 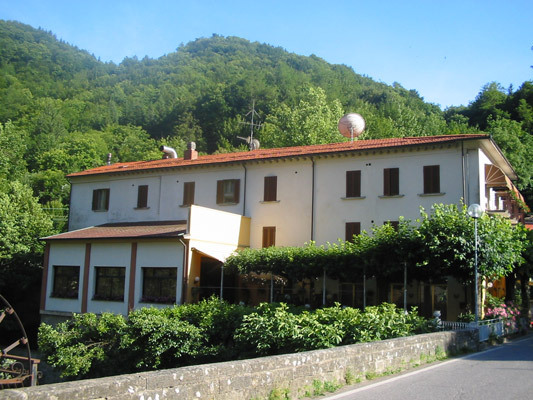 The hotel "Melini" is one of the historically well known places in the Pistoiese Mountains having kept to the family traditions of 1929 which are simplicity and professionalism that hane characterised our business in all these years.